This past year has been one of unparalleled growth at Committee for Children as we continue affecting the social-emotional well-being of children. We’re tackling our mission with scientific rigor, yet with open minds. 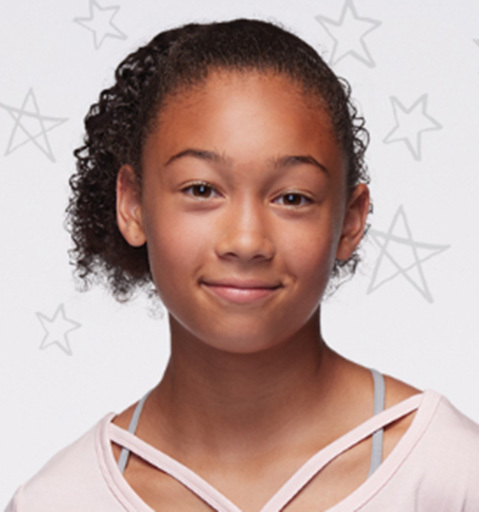 We’ve broadened our global reach, expanded our research capabilities, and explored new ways to bring quality, research-based social-emotional learning to children and their adults. See the full Report to the Community 2017—2018. 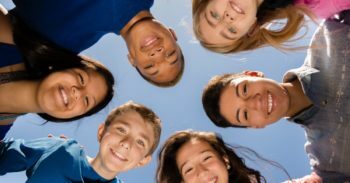 In 2017–18, we launched a first-of-its-kind social-emotional learning Middle School Program. It reflects the latest developmental research and leverages a web-based platform that’s engaging to students, easy for teachers to use, and easy for schools and districts to implement. The enthusiastic response from educators surpassed our expectations by leaps and bounds. This program also won the 2018 CINE Golden Eagle Award for Children’s Programming. 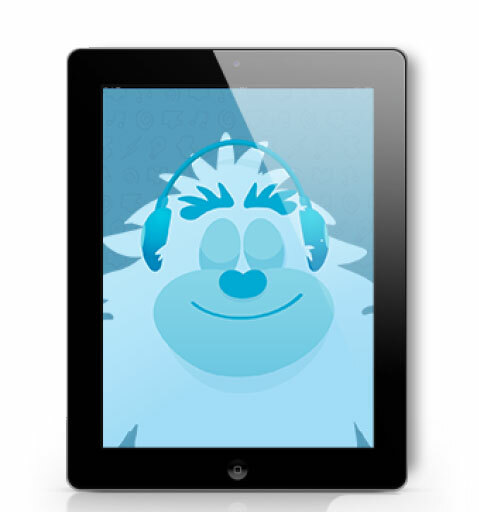 We expanded the reach of our beautifully crafted mindfulness app with the launch of Mind Yeti for iPhone and iPad. We experimented with SEL-imbued Minecraft experiences for kids via Second Step early learning hubs with our partners at PBS. See Committee for Children innovations. 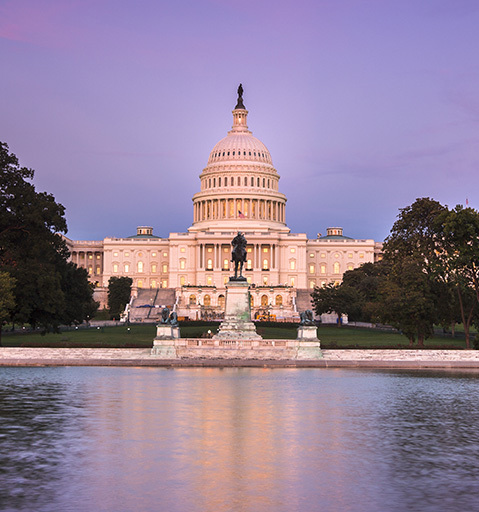 Committee for Children’s policy and advocacy team expanded to champion policies nationally and locally that support the whole child through social-emotional learning, child protection, and prevention of bullying and sexual abuse. Thank you to the community of educators, administrators, policymakers, and parents who help us help children become not just better students, but better people every day.